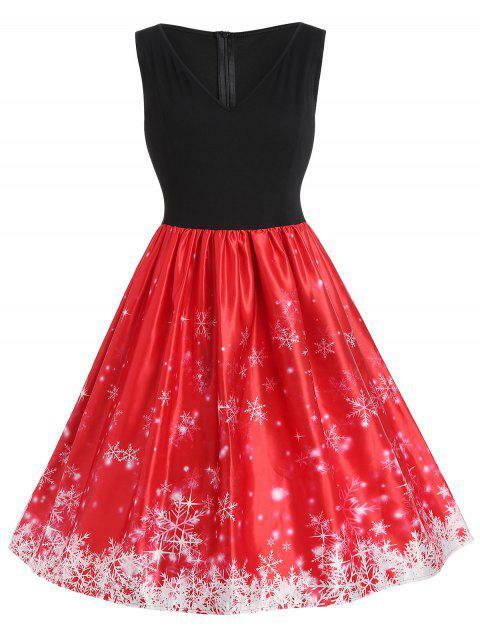 I wore this dress for my Christmas party and everyone loved it! It was very comfortable, I ordered one size bigger and it was actually a little too big so I wore it with a belt around the waist to give myself more of a shape and that did the trick! Q:Does this run true to size?